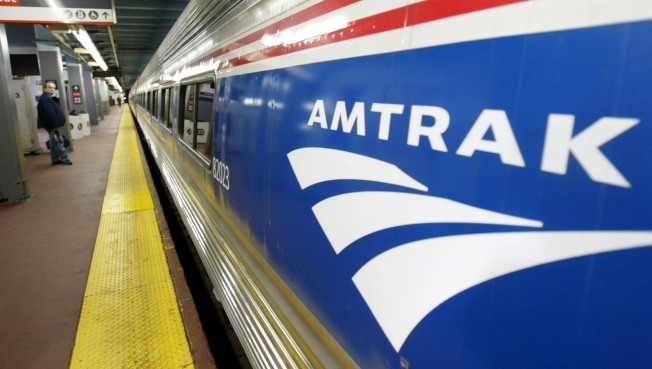 With temperatures this week hovering around the 100-degree mark, Amtrak rolled out a hot weather plan for trains operating on the Northeast Corridor. The plan focuses on the needs of passengers who are unfortunate enough to be on a train that breakdowns or loses air conditioning. Amtrak conductors will constantly monitor on-board conditions and share that information with the national operators and passengers. When possible, conductors will open vestibule doors to improve air flow. Extra locomotives will be available every 30 to 50 miles along the Northeast Corridor and will be mobilized immediately in case a train breaks down. In addition, empty trains that have not yet left Washington, Philadelphia or New York will be used as rescue trains for passengers. Mechanical technicians will ride trains to troubleshoot problems and get trains back in service as quickly as possible. Additional water and other beverages will be stored onboard for passengers. Patrol vehicles will also be stocked with water. Seems Amtrak has learned from its mistakes. On June 21, 900 passengers were stranded for two hours on a sweltering MARC Penn Line train. It stalled eight minutes after leaving Union Station in D.C. The temperature outside was 90 degrees. Ten people had to be treated for breathing problems and other heat-related symptoms after the air conditioner stopped working. Many passengers complained the emergency response was slow and disorganized.